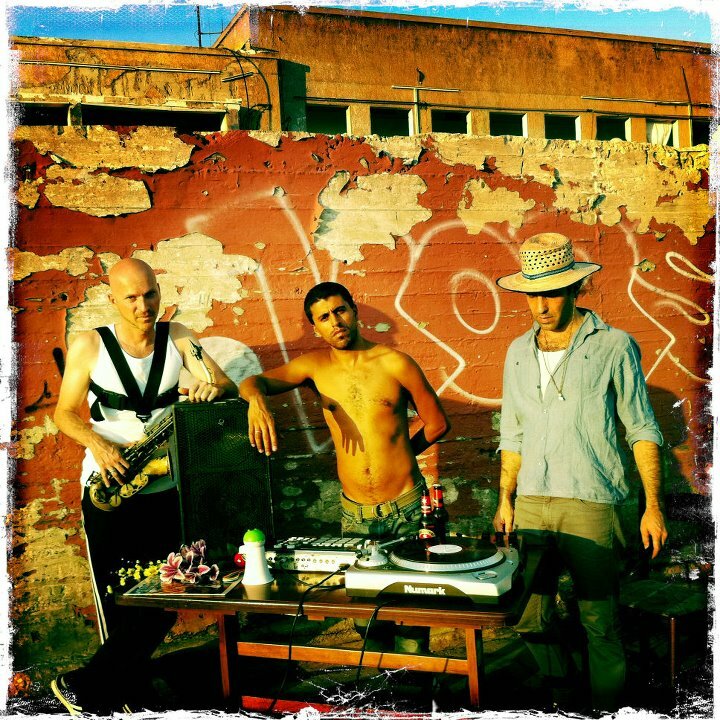 Israel’s most wicked Bassheads, our friends from Balkan Beat Box are releasing their video, MONEY, from their album GIVE. A very well classy approach to the vicious perils of power and money. This one comes straight from Iggy..
More of GIVE if you fancy, we can get a youtube stream of my favorite track, which is Suki Muki.